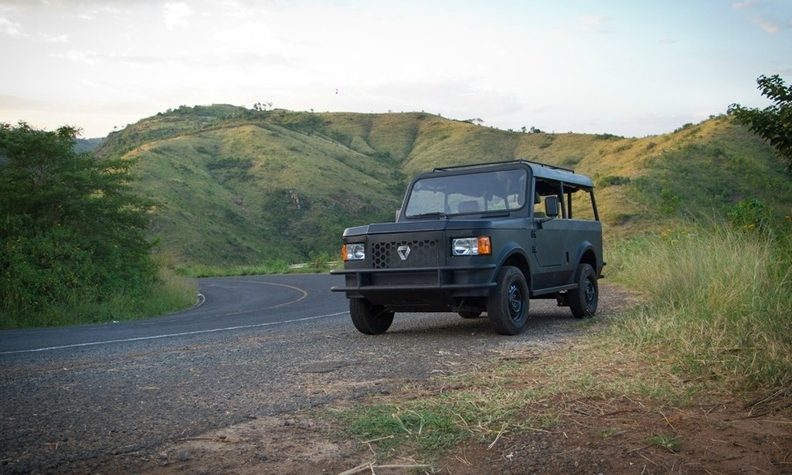 Mobius of Kenya has developed a cheap, boxy, no-frills SUV, but has not yet raised funds to start production. NAIROBI -- Since its launch in 2014, Mobius Motors, Kenya's only home-grown automaker, has only produced around 50 test vehicles. As global car giants, including Japan's Toyota and Germany's Volkswagen Group have stepped up efforts to tap the vast market, local players including Kiira Motors of Uganda, Ghana's Kantanka and Nigeria-based Innoson Motors, are also making a push.